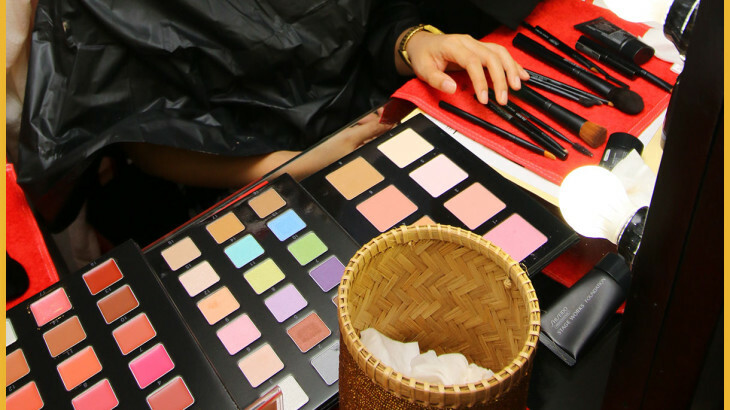 Have you ever been wondering of becoming a make-up artist? Or would you like to enhance your make-up skill? Come and Join us every Wednesday at 02:00 PM and every Saturday at 10:00 AM for a 2 hours make-up tutorial by Shiseido! 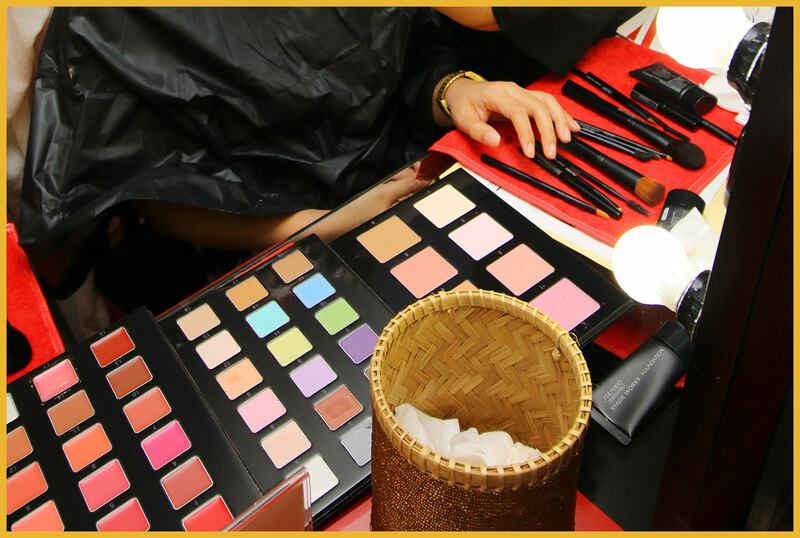 In Shiseido Make Up Academy at Kupu Kupu Jimbaran, you can learn about make-up colours, make-up for morning look, party, Japanese orientation look, personal make up or even professional make-up. You are able to select the make-up theme that you would want to learn as you like. 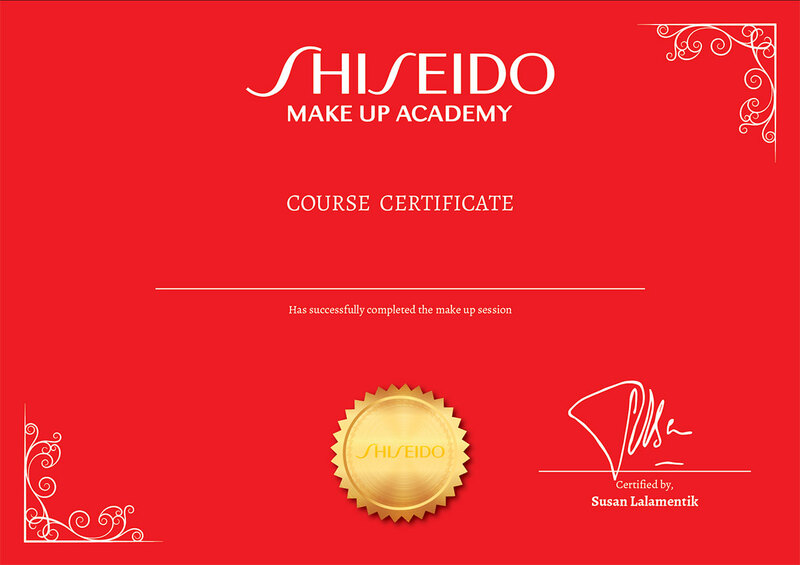 By learning make up at Shiseido Make Up Academy, you will be given a Make Up Certificated from Shiseido. What are you waiting for? Sign up now at What’s App: +62 812 812 5459 (Limited Seat Available).